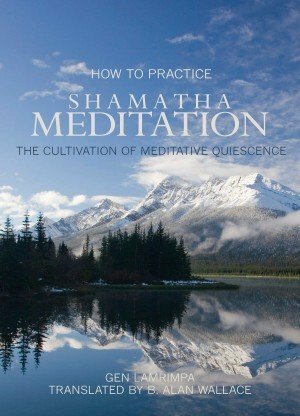 With deep compassion, sharp observations, and arresting metaphors, the Dzogchen Ponlop Rinpoche explicates "The Aspiration of Samantabhadra" for both new and experienced practitioners. 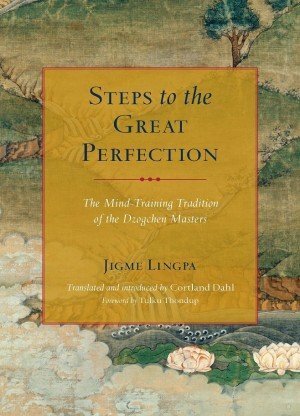 This Dzogchen prayer explores the different manifestations of rigpa, our basic awareness in daily life, and constitutes a set of instructions for refining the path of practice. 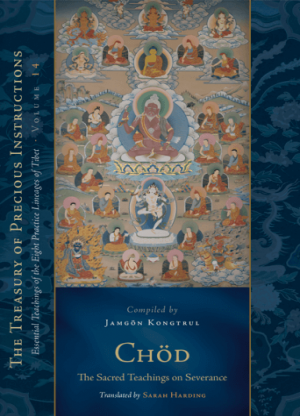 Taken from material from a series of talks in Germany and the United States, Penetrating Wisdom includes the text of the prayer, Rinpoche's always-lively commentary, and lucid answers to questions posed by his students. 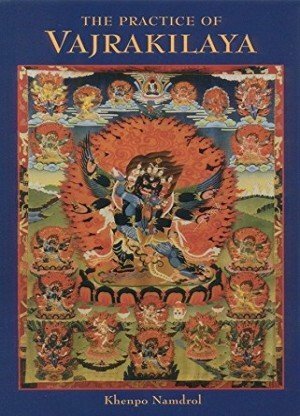 This book is a commentary on an ancient, well-known Tibetan Buddhist prayer of aspiration that expounds on the Dzogchen path to enlightenment. 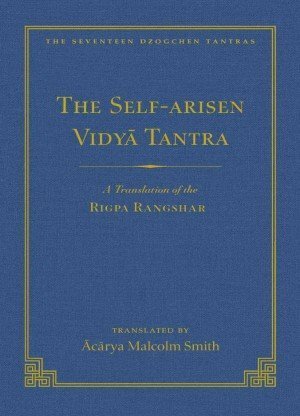 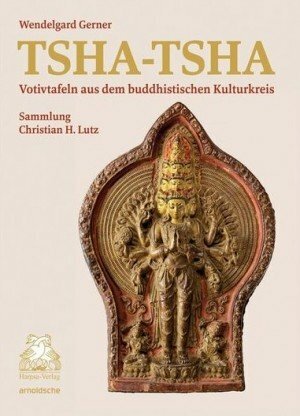 Containing key fundamentals about the Vajrayana path--the guru-student relationship, the role of faith in Vajrayana Buddhism, recognizing basic awareness, and the notion of reality that is beyond mental concepts--this book is a clear and accessible explication of a complex system of philosophy and meditation techniques that are central to Tibetan Buddhism. 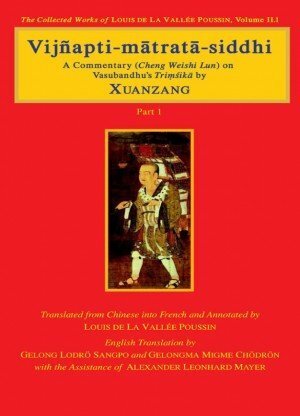 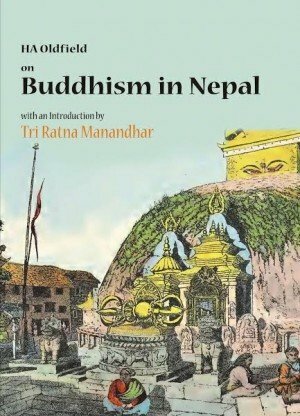 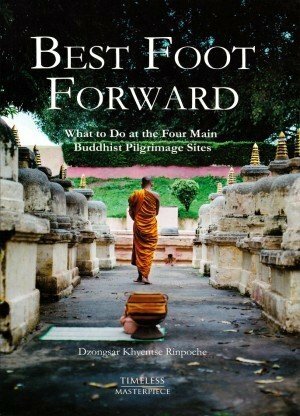 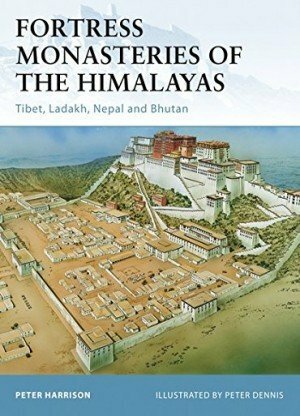 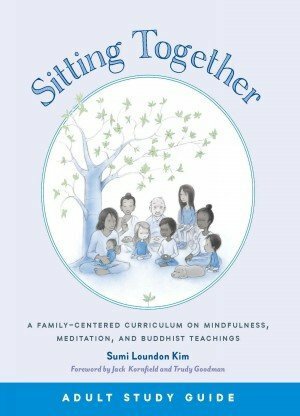 While the author is a traditionally trained master in the Tibetan Buddhist tradition, he has won great appreciation in the West for his humor, familiarity with Western culture, and his unique talent for using examples that are drawn directly from Western metropolitan lifestyles. 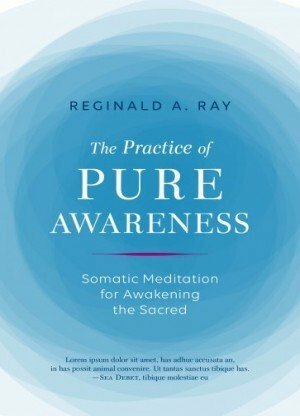 He has lived and taught in Europe and North America for many years. 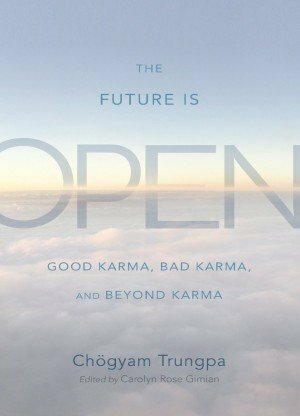 Dzogchen Ponlop Rinpoche, born in 1965 in northeast India, was trained in the meditative and intellectual disciplines of Indian and Tibetan Buddhism under the guidance of many of the greatest masters from Tibet’s pre-exile generation. 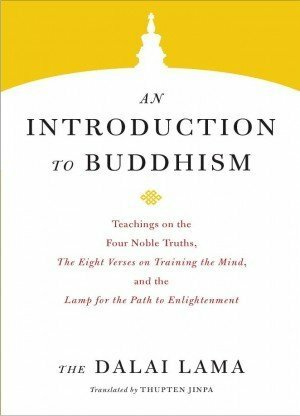 He is a widely celebrated teacher, known for his skill in making the full richness of Buddhist wisdom accessible to modern minds, and devotes much of his energy to developing a vision of a genuine Western Buddhism. 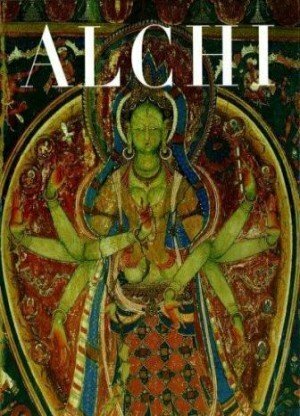 His other books include Rebel Buddha, Wild Awakening, and Mind Beyond Death.